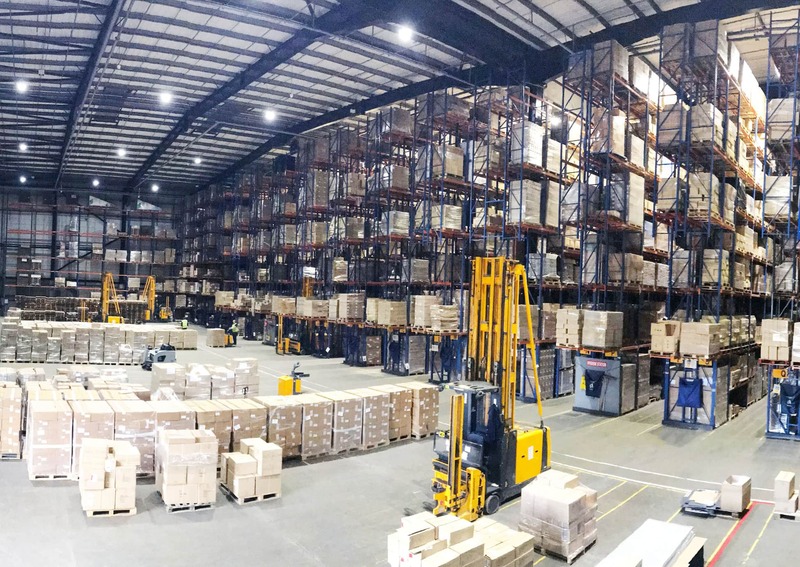 We have recently completed a lighting upgrade in our 100,000 sq ft warehouse as part of our wider sustainability plan. It was very important for us to get the lighting right, not only for energy efficiency of the building, but also the benefit of our staff. 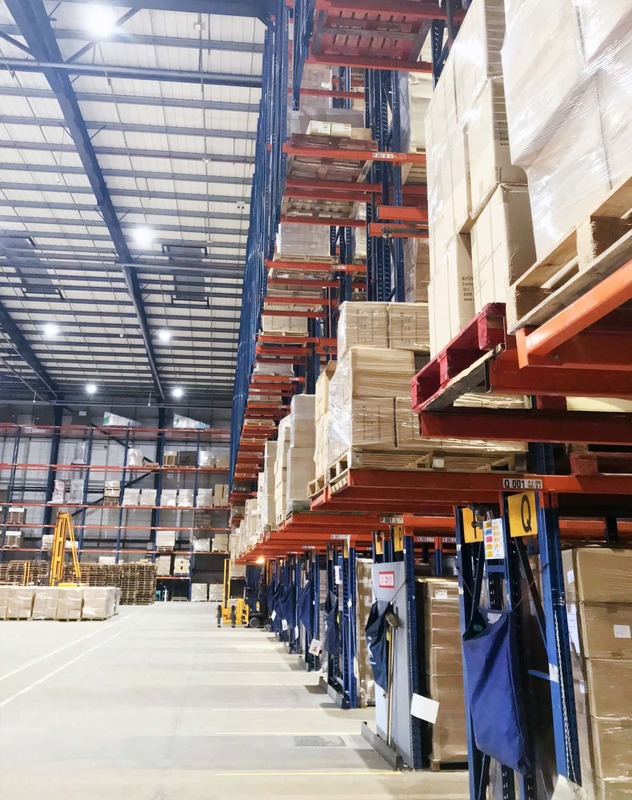 The older fluorescent tube lighting has been replaced by new LED lights, which compared to traditional forms of industrial lighting, have significantly lower wattage for the same level of light output. Part of the upgrade also looked at building activity. With 18,000 pallet spaces that need lighting, it’s not necessary to light up the entire building for the entire time. We have therefore improved our presence sensors. These make sure the lights are automatically turned off when the aisles are not in use, helping us further reduce our energy spend. The new light installation has proved very successful and popular. The staff have noted improved light quality and ambience.